On 15 November 2007 the South of Bangladesh was hit by the devastating cyclone Sidr, leaving 1.5 million people homeless and without any possessions. Approximately 3400 people were killed by the cyclone. 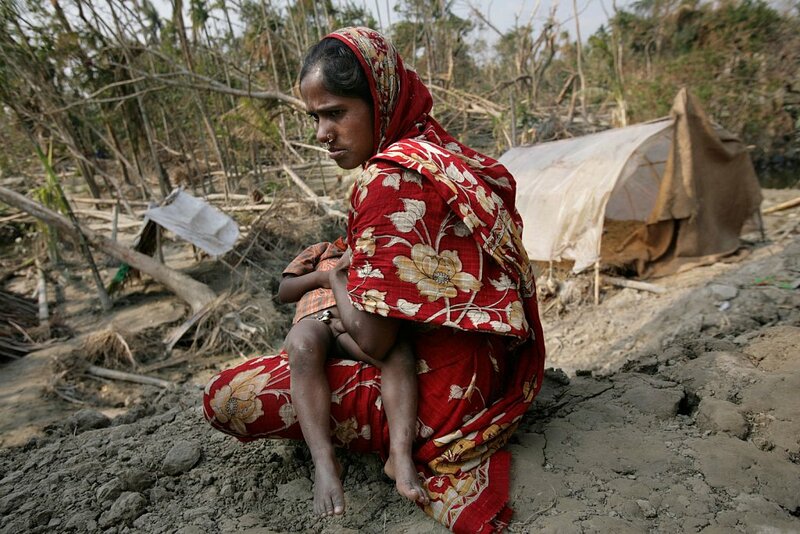 On 15 November On 15 November 2007 the South of Bangladesh was hit by the devastating cyclone Sidr, leaving 1.5 million people homeless and without any possessions. Approximately 3400 people were killed by the cyclone. .